It’s nice to know I’m not the only one who can hardly believe the Lake Race in Central Missouri is happening for the seventh time this year on the famed Lake of the Ozarks. To me, it doesn’t feel like that long ago when I wrote my OffshoreOnly.com column on the press event announcing the Lake of the Ozarks Invitational Powerboat Race in March 2013 (read the story). 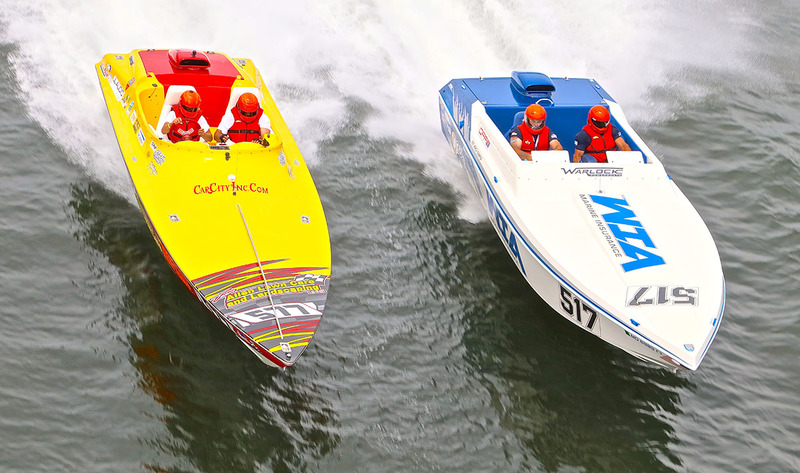 Then again, the race, which has been sanctioned by the Offshore Powerboat Association for the last five years, has grown year in and year out, and had several notable champions crowned from the likes of Bob Bull and Randy Scism of MTI to the late Keith Holmes of Cat Can Do fame. It also continues to grab more of a national spotlight, earn additional community recognition and offer improvements, the latest of which are quite radical thanks to the new course and new host venue. 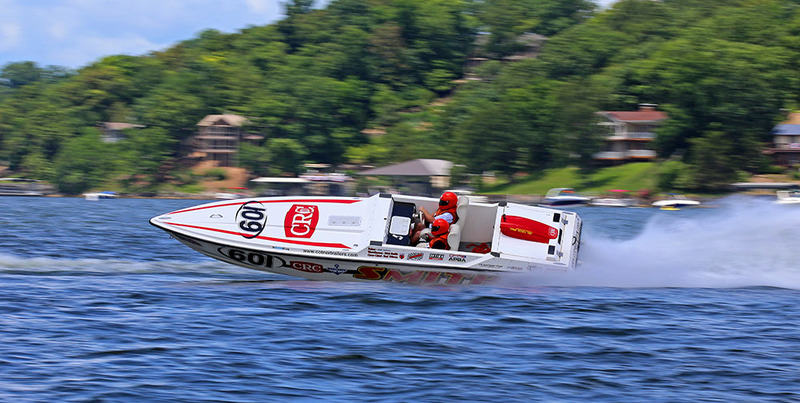 That’s right, after six races at the Bagnell Dam Strip, the Lake Race, which is presented by title sponsor Performance Boat Center and scheduled for May 30-June 1, is moving down the lake to Camden on the Lake Resort with a course situated between the five- and nine-mile mark on the lake. The course, which is actually the same one used between 2007 and 2009 when the Offshore Super Series hosted a race at the lake, is expected to be more spectator friendly than the previous one. Add in the fact that the race is the second stop of the 2019 American Power Boat Association Offshore Championship series produced in conjunction by OPA and Powerboat P1, and the expectations held by the six-member board of directors led by Lake Race president Jeff Dorhauer, fire chief of the Osage Beach Fire Protection District, and chairman Mike Shepherd, who was integral in starting the race in 2013, are extremely high. After doing several interviews for various stories in the race program that Speedonthewater.com is co-producing with the William Holtz Group and Holtz’s Lake TV, which is also handling the race’s TV and radio broadcast, I feel like I know more about Lake Race than ever before. I also believe Shepherd when he said the community support is stronger than ever before. The race team involvement appears to be just as strong with a large number of teams from the lake expected to participate along with dozens of other teams OPA-affiliated teams. In fact, race fans should expect one of the largest fleets of the season. We’ll know for certain on June 1 how the seventh Lake Race shapes up, but if the last six years is any indication, it’s going to be a race you won’t want to miss. And the good news is you don’t have to be there to watch it as Lake TV will be streaming it on its website, Facebook page and Roku channel.